Attorneys — 남창희 변호사 - Law Office of Nam & Associates, P.C. 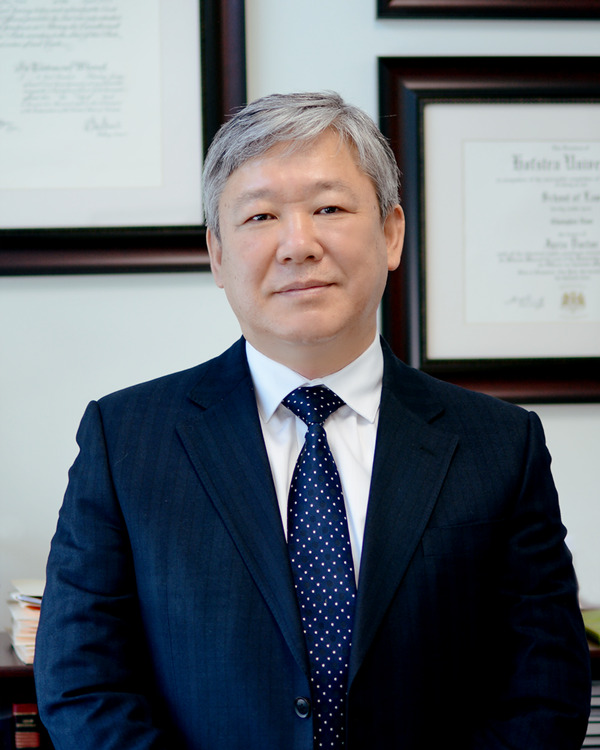 Changhee uses his expertise in tax, immigration, family and business transaction law to help his clients achieve their objectives. His philosophy is to always put the client's needs first during representation. Andrew is admitted to practice law in the state courts of New York and New Jersey and the federal courts of New Jersey, Southern District of New York and Eastern District of New York. Andrew graduated from Pace Law School and received his BA in Political Science from Columbia University. He serves as a JAG attorney in the U.S. Army National Guard.